Tools Beastly feat. 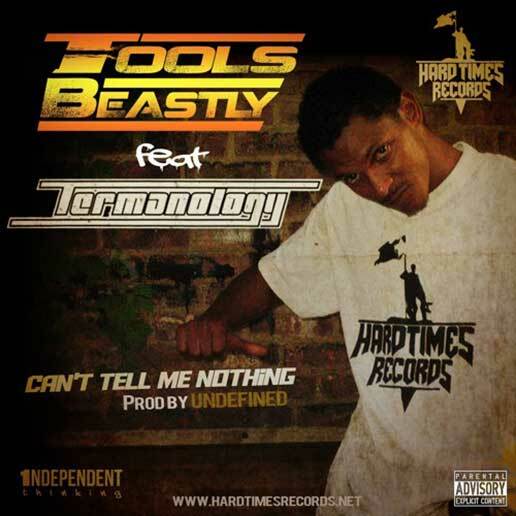 Termanology "Can't Tell Me Nothing"
Virginia’s Tools Beastly collaborates with Boston’s elite, Termanology, for a bar for bar street banger Can’t Tell Me Nothing. 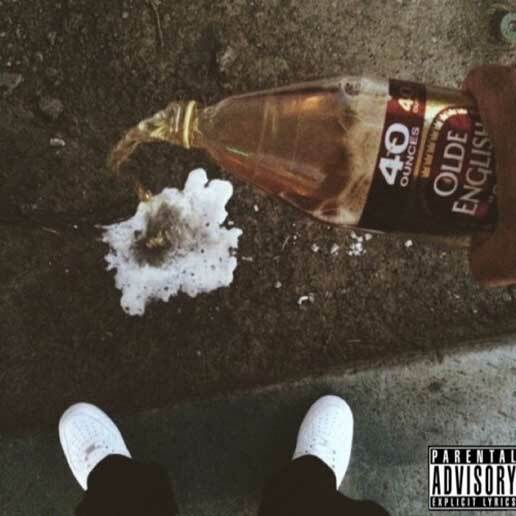 Produced by one of the most slept on producers Undefined Beats. Here's a little something to hold us over while Sean Hines finalizes his new project Somewhere in Roxbury. 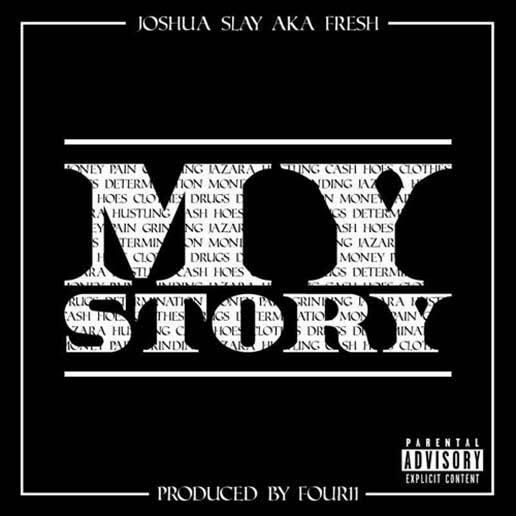 MP3 Single: Joshua Slay aka Fresh "My Story"
Here's an exclusive track from Boston's Joshua Slay aka "Fresh" called My Story off his debut mixtape project. His music is defined as raw and fueled with passion that comes from a place of pain and hope. Check out more music on his Soundcloud page.